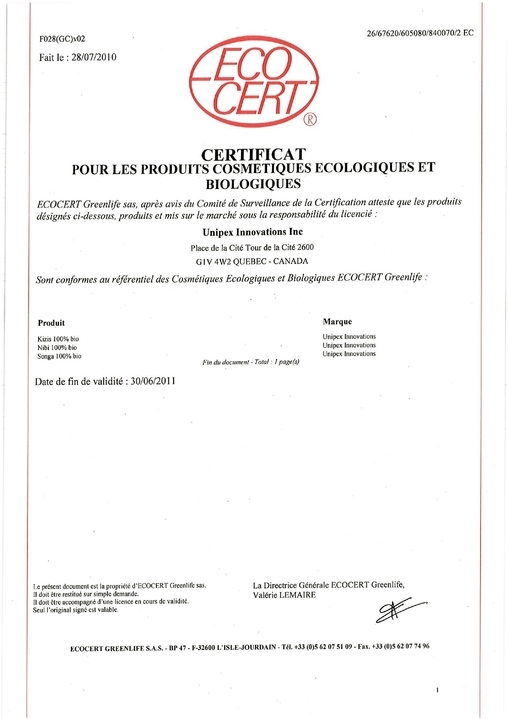 is internationally known and considered the most important organization which supplies “Organic Certifications”. Its standards are very strict. Fáciaño Dry Shampoo has one ingredient with this certification. Fáciaño Dry Shampoo is great!